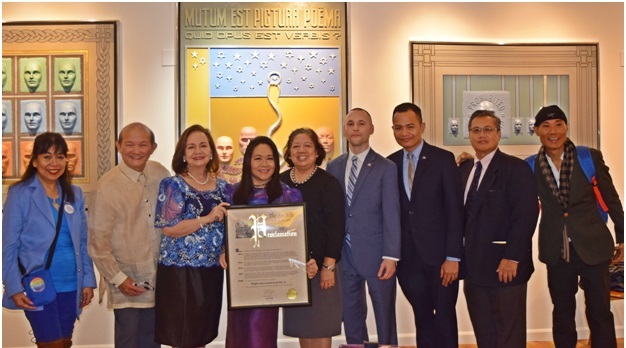 NEW YORK, 18 November 2018 –Eight Filipino and Filipino-American individuals and organizations were honored by New York State Assemblyman Brian Barnwell during his office's celebrations of Filipino-American History Month last 26 October at Artefixe Gallery in Woodside, Queens. 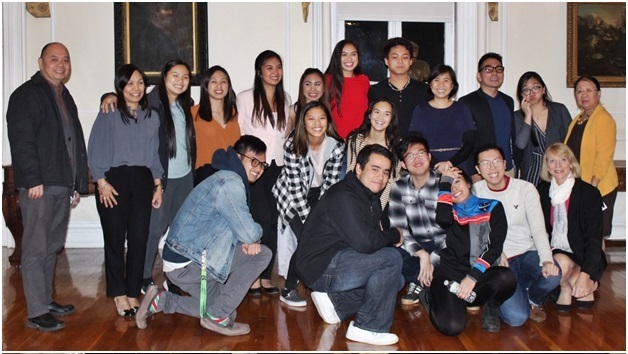 NEW YORK, 19 November 2018 –The Philippine Consulate General in New York, College of Mount St. Vincent (CMSV), and SAMAHAN – the Filipino student group of CMSV, jointly hosted Diskubre at the Mount last 14 November at the Founders Hall, College of Mount St. Vincent at the Bronx. 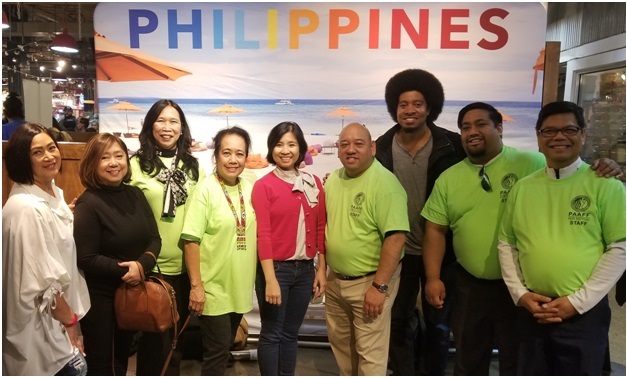 NEW YORK, 13 November 2018 –A bigger and more bustling "Taste of the Philippines" returned to the iconic Reading Terminal Market for the second yearlast 11 November, showcasing the best of Filipino cuisine in the iconic food hall in the center of downtown Philadelphia. 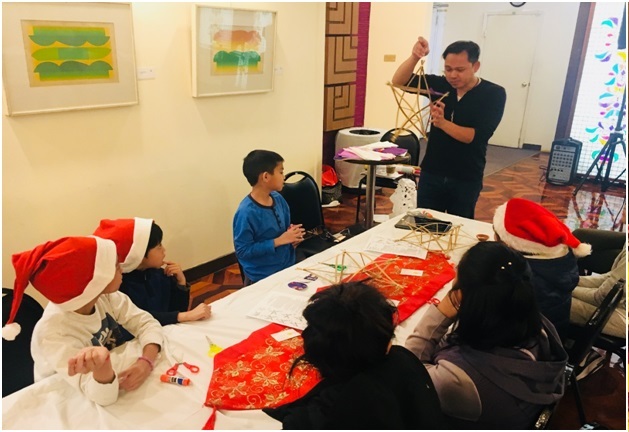 NEW YORK, 17 November 2018 - The Philippine Consulate General New York, in cooperation with the Department of Tourism in New York and the Filipino School of New York and New Jersey, organized a Parol-Making Workshop on 17 November 2018 at the Philippine Center.